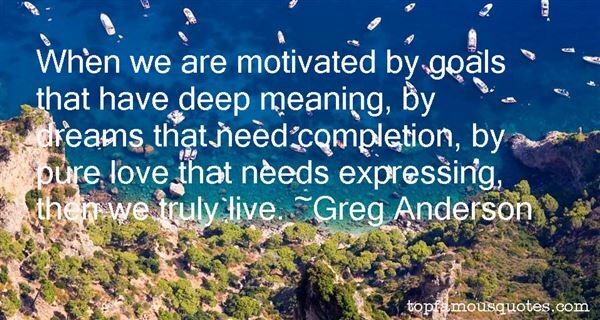 Reading and share top 5 Greg Anderson famous quotes and sayings. 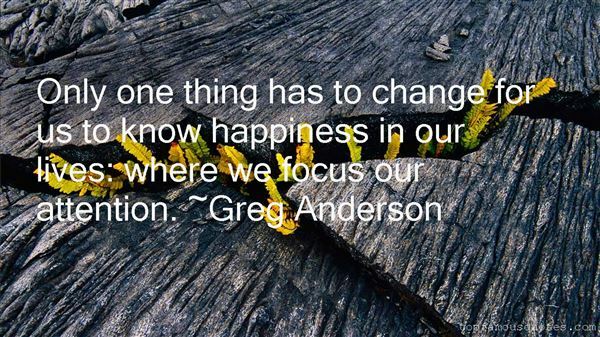 Browse top 5 most favorite famous quotes and sayings by Greg Anderson. I don't want to accidentally end up looking back on my life to find that I'm ashamed of myself, I want to live a life I can be proud of."